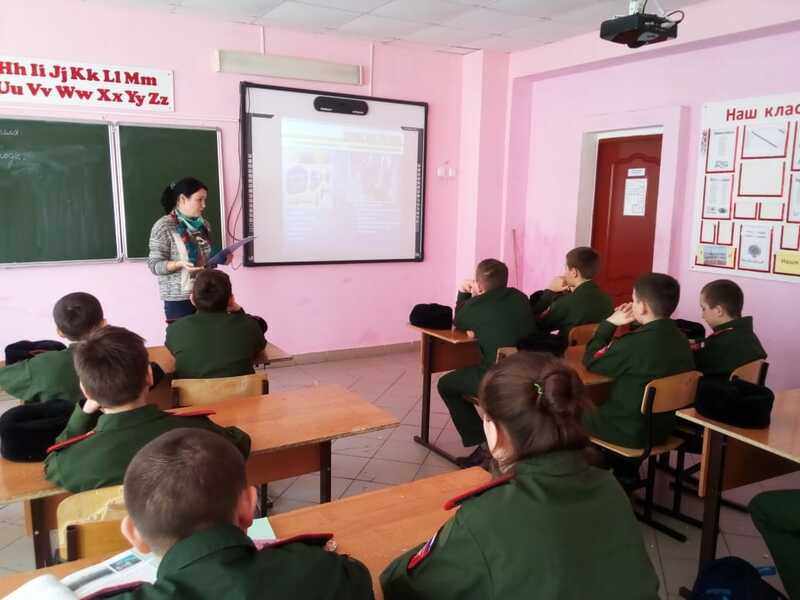 16 APR 2019 employees of the organization Department of the city of the Bulgarian Museum-reserve Sabirzyanova L. I. Rogacheva and M. N. for students in the 7th grade GBOU “Bulgarian cadet boarding school named after Karpov P. A.” held a lecture on the theme “Together against terrorism”. The term “terror” in Latin “terror” means fear, horror. Terrorism is an extreme form of violence committed to intimidate opponents in order to achieve concrete results. A terrorist is someone who attempts to achieve his or her goals through the systematic use of force intimidation; a person who resorts to or encourages the use of violent and intimidating methods of coercion. 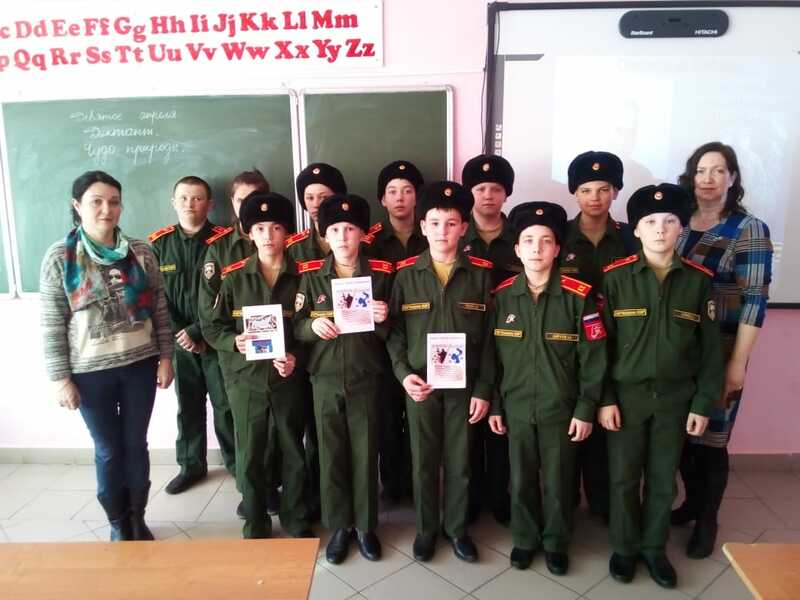 During the event, the children learned what terrorism is, who are terrorists, got acquainted with the main types and types of terrorism, with the rules of conduct in the event of a terrorist act. It was also told about explosive devices and actions in case of their detection. At the end of the event, students received information booklets.